NEW STORY ARC! NEW ARTIST! 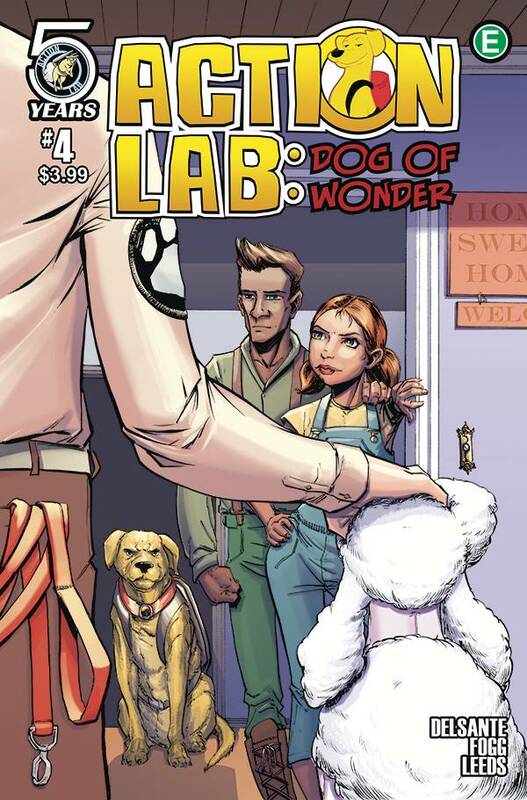 Percy and the Action Lab League are on the case as a new dog enters their lives as they continue their search for the dogs that have gone missing in Canaan City. And it looks like Percy's secret has been revealed?to two unlikely characters. Join us as we welcome Reilly Leeds on as new regular series artist!